As DBA We all know backups play an important role in business operations but in some case backup also get corporate than we can not make database alive. To solve this kind of issue Oracle recommends us to keep a database in archive log mode. To preserve redo information, create archived copies of redo log files by performing the following steps. We have to work on three steps to know more about the archive redo log. Specify archive log file naming conventions. Specify one or more archive log file locations. Switch the database to archive log mode/ noarchive log mode. 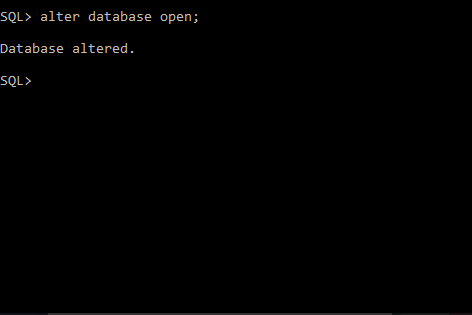 Note: – By default Oracle database is in no archive log mode. There are some conditions in which archive redo log generates. Switch the database to archive log mode. 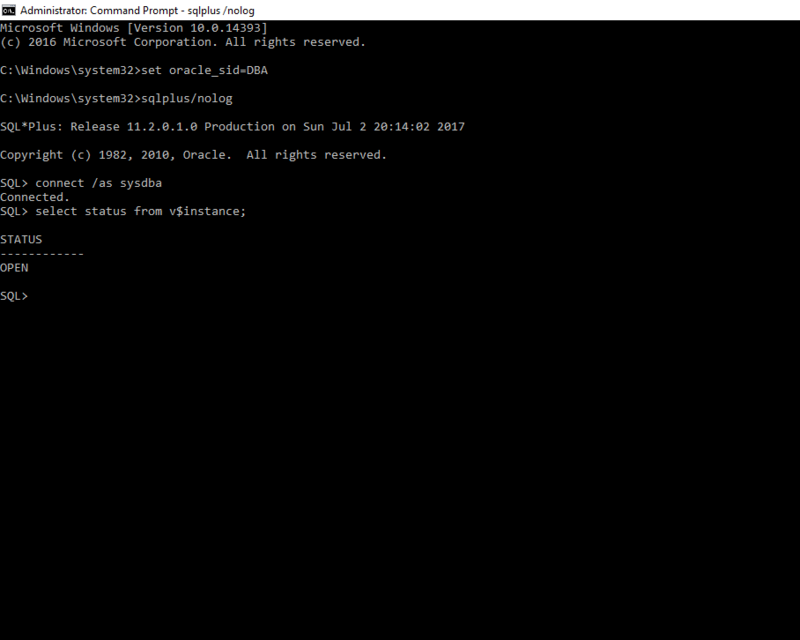 Confirm the status of the instance with the help of command. First, check the status of the instance. If the database is running or up. We must first shut down it with the given command. Note: – All static parameters apply on next instance startup.